With more than 10 years in the termite inspection and treatment industry in Australia and overseas, AM to PM Pest Control imparts a wealth of knowledge to all clients. 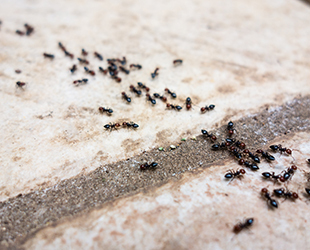 With a background in US Navy and military training, this explains our goal-oriented approach when performing termite inspections and pest services. Our systematic process is always diligent, and we approach every inspection with fresh eyes so we can investigate all aspects of pest and termite issues accurately and thoroughly. We believe that effective pest control revolves around quality maintenance and prevention, instead of just treating infestations as they arise. Am to Pm Pest Control take pride in what we do and provide the highest standard of service for pest control in Melbourne. Our friendly and professional approach to pest control has helped establish our reputation as a trusted and reputable company. 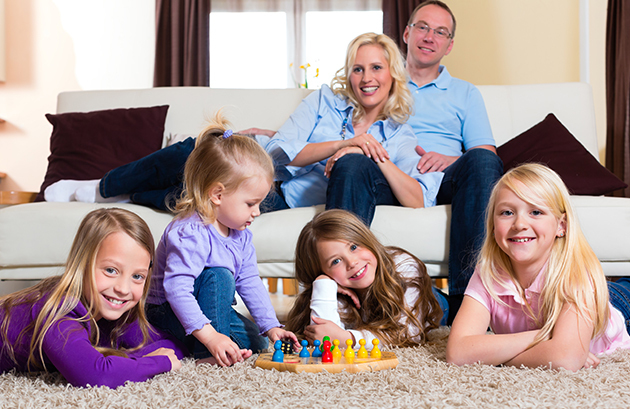 WHY CHOOSE AM TO PM PEST CONTROL? 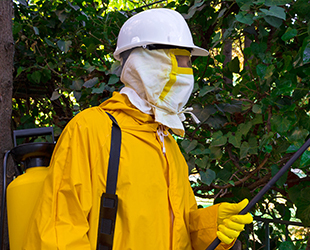 Our focus is providing exceptional customer service based on a repeat and referral business to service and maintain your property through our pest management programs. 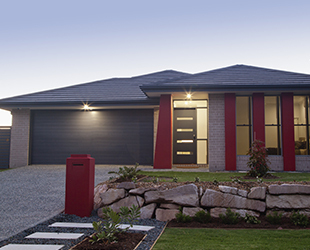 As a locally owned and operated company, we have established ourselves as the prominent enterprise that’s actively dedicated to providing a good balance of expectations and minimising the risk to your home. With Am to Pm Pest Control, we work daily to eliminate the spread of pests without putting your health, your family or pets at risk. It’s important to get into the habit of annual home inspections. Staying happy and healthy year round means NO creepy surprises. Our “service reminders” allow our team to be proactive in notifying you about your upcoming services, inspections or treatments so you can focus on the important things in life. Just like an annual dental check-­‐up or car services and repairs our home also requires attention. Our service and treatments are environmentally safe, non-­‐toxic and pet-friendly and are proven effective every time. With a wealth of experience, our team of trained and qualified technicians and specialists are experts in getting rid of unwanted pests ensuring they stay away. Our service begins with a thorough inspection and evaluation of your home and premises. We know that each home is unique, with our simple and functional home maintenance programs we’ll tailor and manage a service program specifically for you and then notify about your upcoming inspections and treatments.